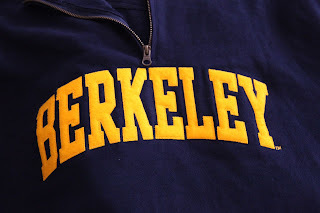 * ... GO BEARS: Jon Crawford, a proud alum of Cal Berkeley, said he lives south of Valley Plaza where his neighborhood is frequented by three or four ice cream trucks. One of them, he said, plays the hold "Cal Drinking Song" that he sang at football games while at Berkeley in the 1950s. The lyrics start like this: "Oh we had a little party down at Newport - there was Harry, there was Mary, there was Grace. We had a little party down at Newport, and they had to carry Harry from the place." Crawford said he believes the song dates to 1939 and may have been picked up by other schools. 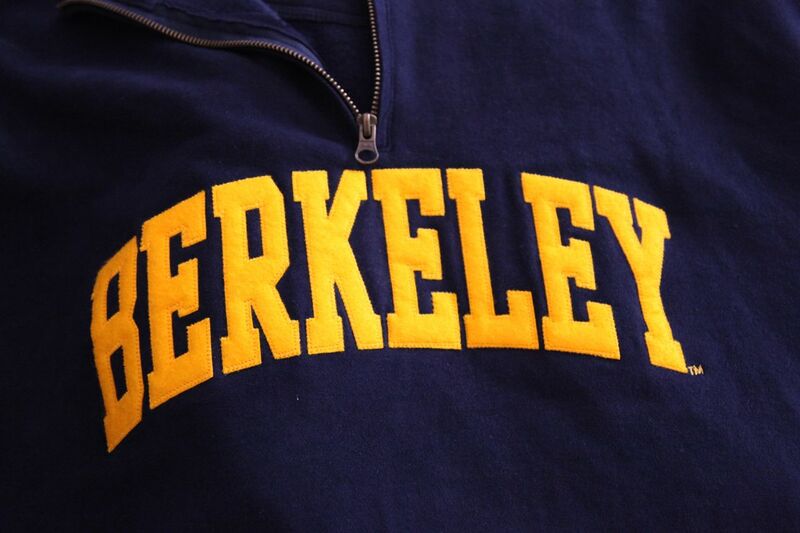 It is now part of the song list of the Berkeley Marching Band and is regularly played at games. "Every so often, an ice cream truck comes down my street and plays a wonderful tune that reminds me of some good times at Berkeley." * ... GOLF: Don Adams wrote to recall the old Buck Owens Celebrity Golf Tournament that featured so many Hollywood celebs. Adams said Buck discontinued the event when he learned that part of the money raised for the American Cancer Society left the county. "Buck loved Bakersfield and wanted all the money to be distributed locally and withheld the funds from his last tournament in an effort to make that happen," he said. After that, and a dispute with the Cancer Society, Adams said Buck no longer put on the tournament. "Our own George Culver also held an annual golf tournament for several years, featuring many baseball and football celebritries: Mickey Mantle, Willie Mays, Sandy Koufax, Don Drysdale, Jack Youngblood ... All the money raised went to local youth baseball." * ... EAST SIDE: More memories from growing up on Bakersfield's east side back when it was the place to be. Wrote Steve Richardson: "My family has a rich east side history. "My grand parents Lyle and Erma Richardson owned a radio shop on Baker in the 1930s where the Tejon theater sits now. When I was a kid we went to the golf course by the airpark on Union. We went to Shakey's after Bakersfield College football in the 1960s and 1970s. The town of Arvin was named after my uncle Arvin Richardson in 1914. He started the Niles Street water district back in the 1950s. Arvin has one living daughter and one niece who will be 94 this month. My dad was born in 1933." * ... BROCKS: The old Brock's department store downtown received some more reader love when Doris Wofle wrote to recall an encounter with John Brock Sr. She had moved to Alaska in 1972 and returned for a visit when she bought a pair of shoes. "Upon returning home to Anchorage, I found that the shoes did not fit. So, I put them away until my next trip to Bakersfield. One of the first things I did was go to Brock's and I took my shoes and receipt with me. The man who waited on me refused to let me return the shoes as it had been several months since I bought them. All of a sudden, Mr. Brock was standing there beside me. He asked how long I had lived in Alaska and I think he told me he was born in Alaska. He immediately told the young man to do the paper work to return the shoes and wished me a happy day. Boy, do I miss Brock's!" * ... BAKERSFIELDISM: From Marlene Morales, head of marketing at Chain, Cohn, Stiles law firm: "You know you're a Bakersfield old timer if you remember Larson's Dairy. They actually delivered the best chocolate and whole milk to your door on a weekly basis. Or you could visit the store on Wible Road, drive through and place your order. Better yet, actually see the cows on the premises." I love Bakersfield. I have resided here for over 20 years. Canada visa allow people to stay in Canada temporarily the country offers something for everyone. It's a wonderful place to live except for the gangs, smog, heat, racists and train noise.